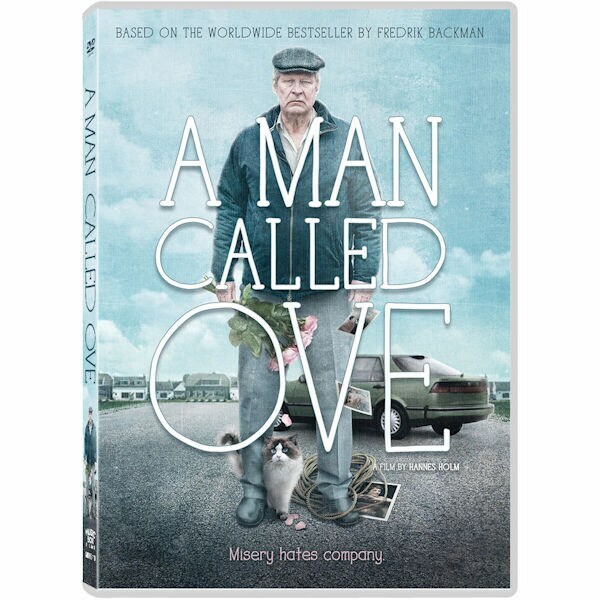 Based on the international best-selling novel by Fredrik Backman, this hit Swedish-Norwegian film (and two-time Oscar® nominee) stars Rolf Lassgard as an isolated, grumpy widower who spends his days enforcing block association rules and visiting his wife's grave. He has given up on life when an unlikely friendship develops with his boisterous new neighbors. "Irresistible…a heartwarming tale"—Variety. 2 hrs, 1 DVD or Blu-ray disc. 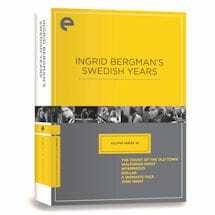 In Swedish with English subtitles.